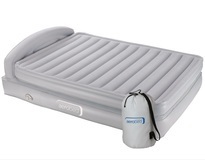 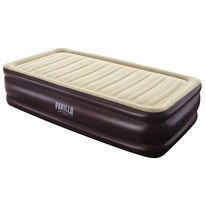 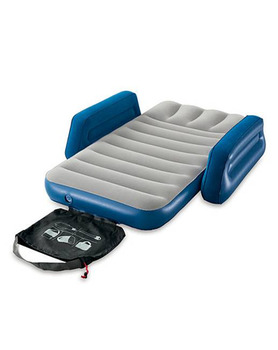 Let your little ones play and relax on the Bestway Lil' Traveller Airbed. 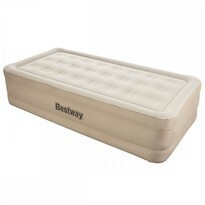 Perfect for camping, sleep overs and travelling, the bed is designed with a sturdy 1 beam construction. 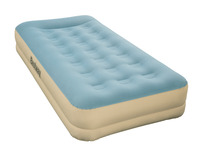 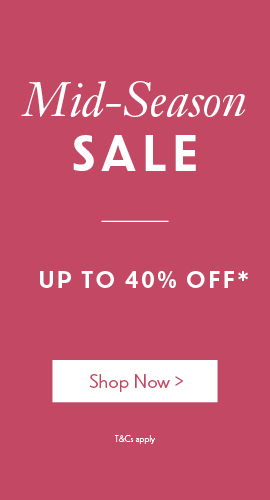 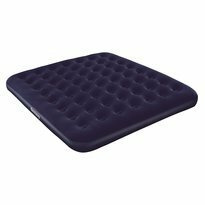 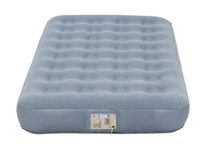 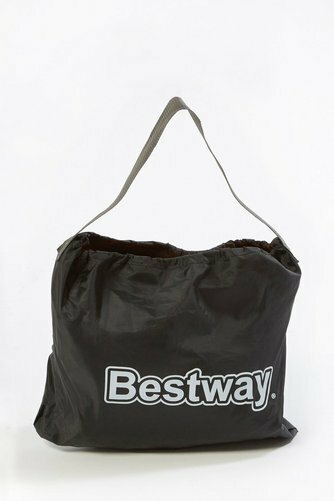 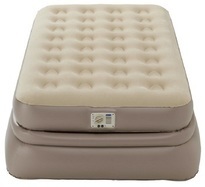 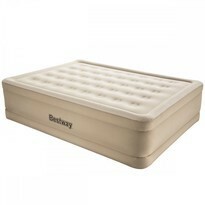 It is made from sturdy pre-tested vinyl with a comfortable flocked sleeping surface. 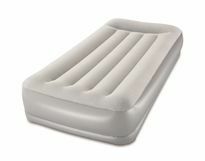 The armrest design provides a secure resting area and helps prevent children rolling out of bed. 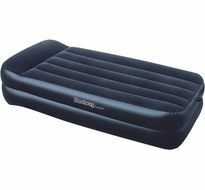 Approx Dimensions (Inflated) : 76cm wide x 145cm length x 18cm high / 30" x 57" x 7"